The young and brilliant Japanese director Makoto Shinkai is ready to return this summer with his seventh film Weathering With You. Below the first trailer. 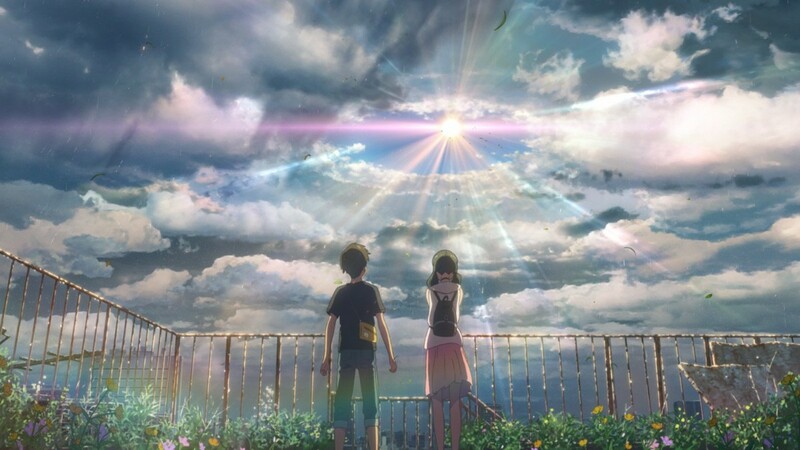 The original title is Tenki no Ko, new film that comes after the worldwide blockbuster Your Name, expected in Japanese theaters on July 19, distributed by Toho. The story stars a boy and a girl whose destinies are turned upside down in an era where the climate is increasingly unpredictable and has a great impact on peoples life. 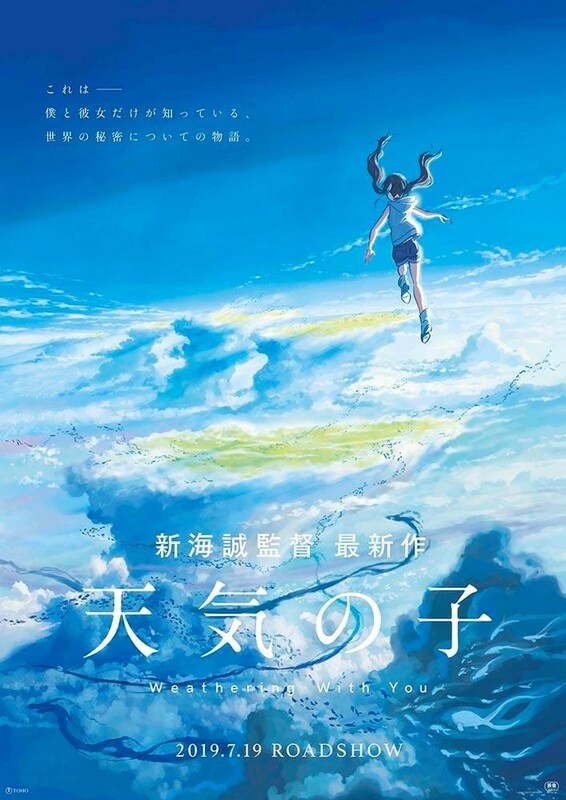 Hodaka Morishima, a high school student from a remote island in Japan, leaves home to settle in Tokyo, where she meets Hina Amano, a girl with a mysterious power that allows her to create good weather only by praying. A film written and directed by Shinkai, with the character designer Masayoshi Tanaka (Your Name), the animation director Atsuhi Tamura (Gundam: The Origin), the artistic director Hiroshi Takiguchi and the animations produced by CoMix Wave.